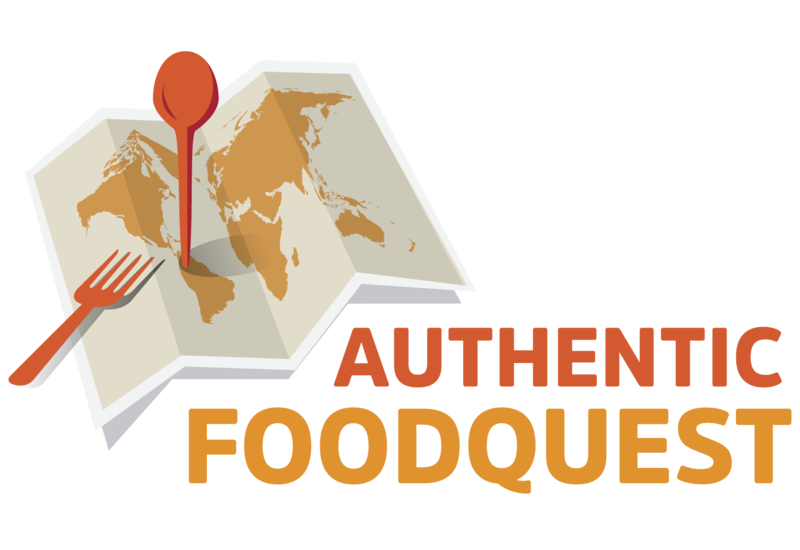 WHAT IS AUTHENTIC FOOD QUEST? 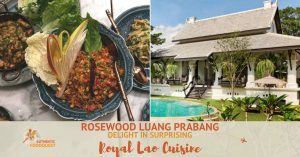 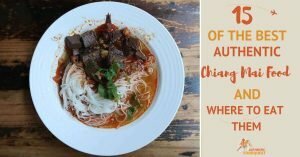 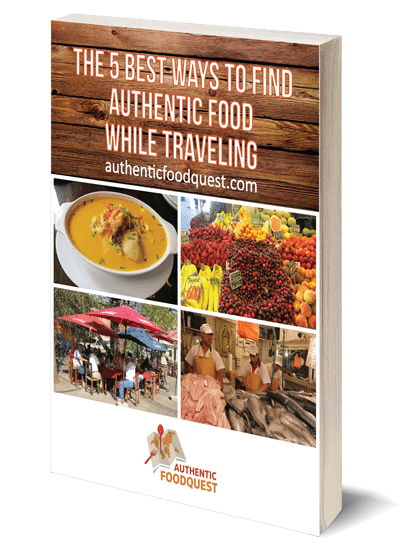 Welcome to Authentic Food Quest, a resource platform that connects travelers to local food experiences. 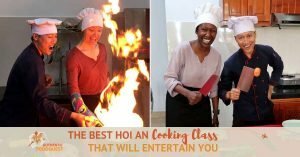 We are Rosemary and Claire, the culinary explorers behind Authentic Food Quest. 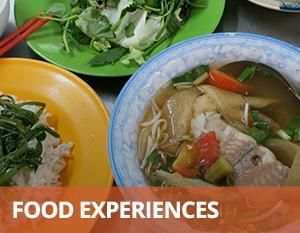 Our goal is to invite you to explore the local flavors on your travels. 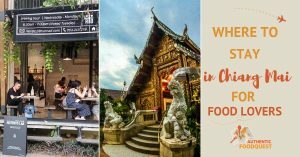 Find the local dishes, food experiences, and resources to help you savor the local flavors on your travels. 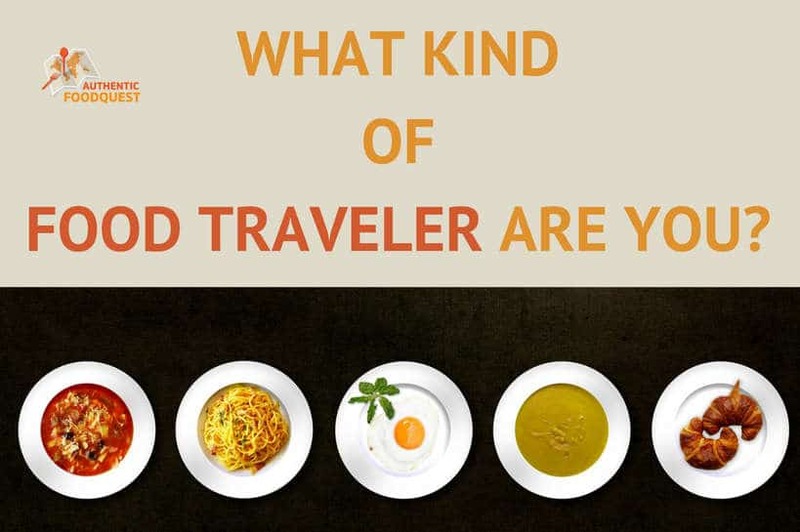 Share your local flavors with us! 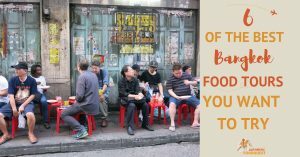 Traveling through local food, gives you a deeper and richer experience. 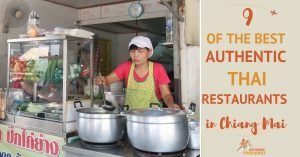 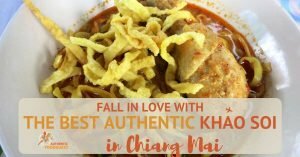 After traveling the world solely through local and authentic foods, we’ve had the opportunity to get a real “taste” of the places we’ve visited. 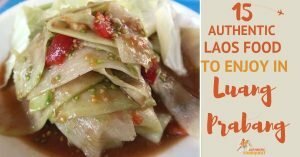 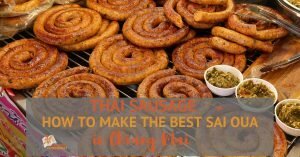 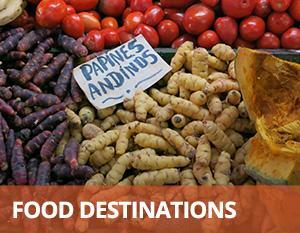 Click here for more about how you TOO can find amazing local food on your travels.